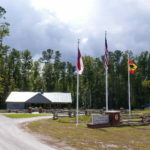 Since 2016 we have followed historian Gary Ecelbarger and his friends from Rocky Face Ridge to the suburbs of Atlanta, in which participants have learned over the three tours that there was indeed much left to see of Civil War Atlanta and the surrounding environs. Now we move to culminate the study with this superb offering that details cavalry actions such as the McCook-Stoneman Raid (Sunshine Church, Lovejoy Station, and Brown’s Mill), the Kilpatrick Raid (Nash Farm), and infantry actions at Utoy Creek and Jonesboro. We will end in Atlanta at the History Center, with its superb collections and the newly completed and restored Atlanta Cyclorama. This concise but detailed and meaningful program is a fitting commencement for this truly remarkable four-year series. 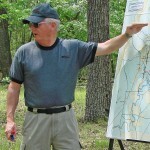 One of the country’s foremost authorities of the 1862 Valley Campaign, as well as the most prolific scholar of modern campaign literature, Gary Ecelbarger has written four books about the campaign, two additional monographs, as well as at least a dozen articles and feature-length contributions in the nation’s top Civil War magazines. His most acclaimed works are We Are In For It! 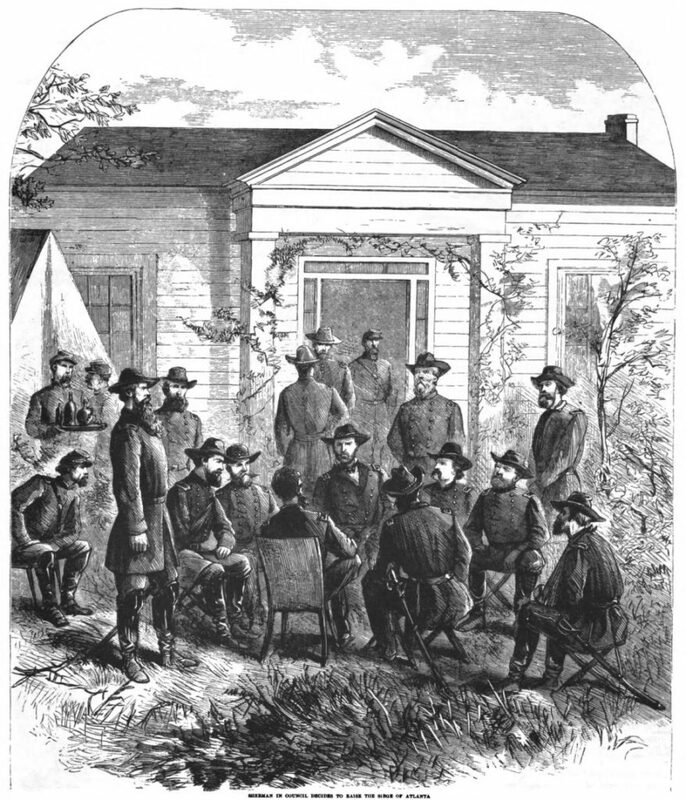 : The First Battle of Kernstown and Three Days in the Shenandoah: Stonewall Jackson at Front Royal and Winchester. 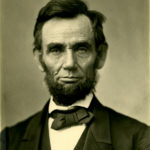 He also possesses deep knowledge in the Revolutionary War and the Atlanta Campaign. A leading scholar and battlefield guide on the Shenandoah Valley during the Civil War, Scott Patchan has written four books on the region and dozens of articles in publications such as Blue and Gray, North and South, and Civil War Times. He also serves as a member of the Kernstown Battlefield Board of Directors and on the Shenandoah Valley Battlefield Foundation’s Resource Protection committee. 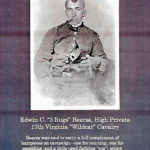 His most recent publications include The Last Battle of Winchester: Sheridan, Early, and The Shenandoah Valley Campaign, August 7 to September 19, 1864; Second Manassas: Longstreet’s Attack and The Struggle for Chinn Ridge; and The Battle of Piedmont and Hunter’s Raid on Staunton and Shenandoah Summer: The 1864 Valley Campaign. 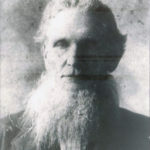 His blog is Shenandoah 1864.